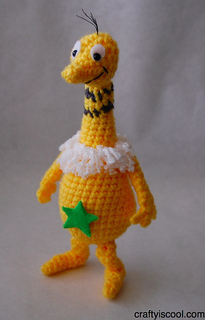 Dr. Suess’ birthday is today and what better way to celebrate than with a FREE pattern? 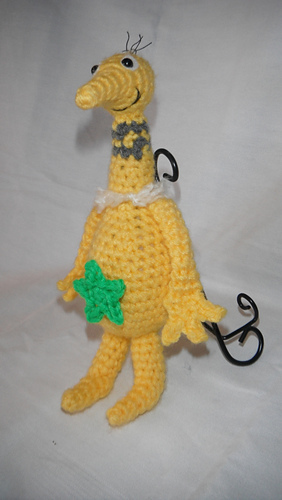 It’s a sneetch, star bellied or no stars upon thars. 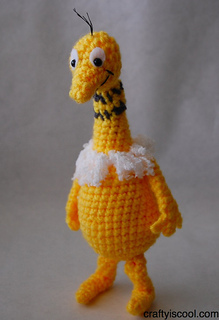 Hope you enjoy making him!